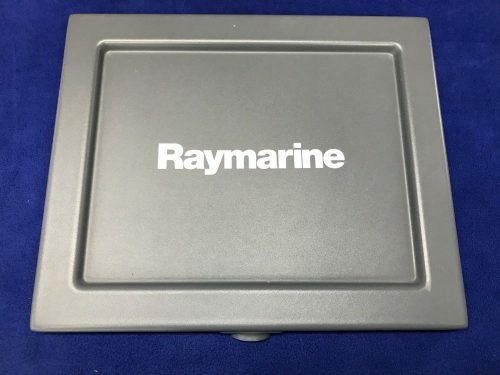 Hard to find, good used Raymarine G150 cover. 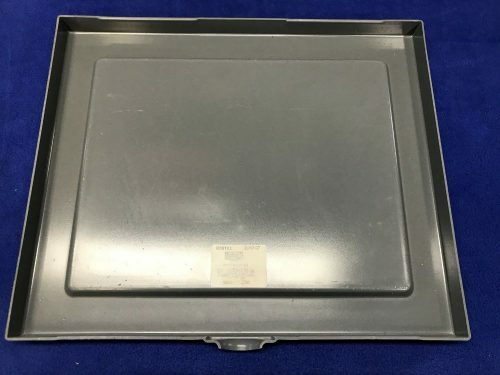 Comes as shown in nice shape, just light scratches. 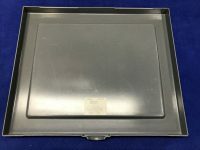 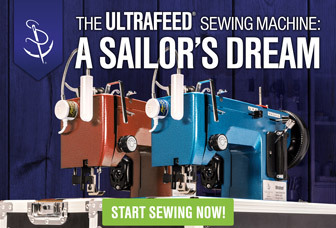 Raymarine C80 Classic Trim Fascia Bezel R08022 Be the first to write a review.